A fire hydrant is a source of water provided in most urban, suburban and rural areas with municipal water service to enable firefighters to tap into the municipal water supply to assist in extinguishing a fire. A fire hydrant may have a useful life in the vicinity of 30 years. Chapter 6 of the Planning Guidelines for Water Supply and Sewerage Table 5.5 (see below) states that in residential areas, hydrants should be capable of delivering 15 l/s for two hours at a pressure of at least 12m, at all times. 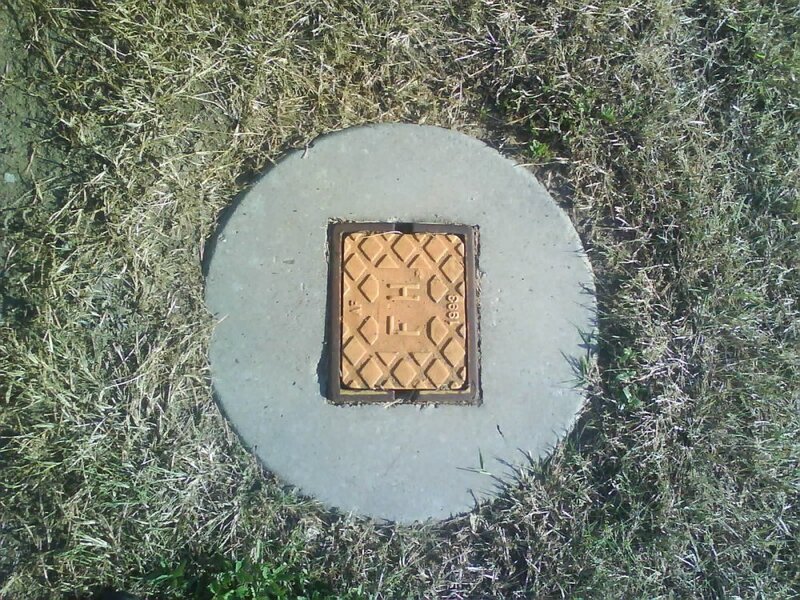 Residual pressure is to be 12m minimum at hydrant at all times.